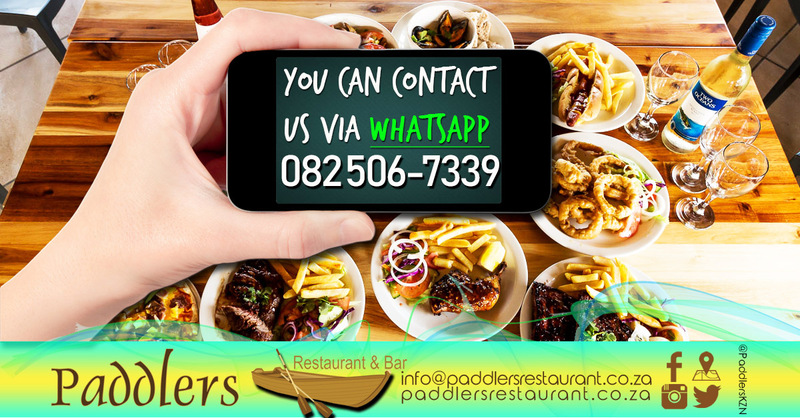 Did you know that if you have any enquiries, you can simply contact us via WhatsApp? So what are you waiting for? Save our number to your contact list (071) 954-9014. We look forward to chatting to you soon! When it comes to customer service and convenience, we make sure to tick all of the boxes to make sure that contacting us is a simple as clicking a button… Or, opening an app. We are based at The Pont – Holiday & Water Sports Resort in Port Edward. Offering a lot of activities that can be enjoyed by the young and old alike.